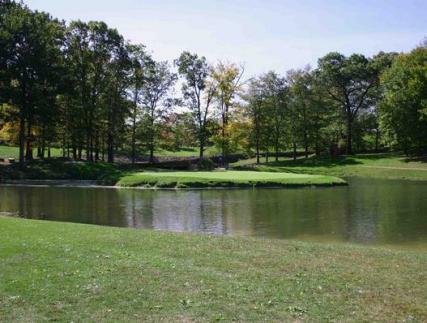 Valley View Golf Course is a Public, 9 hole golf course located in Harrisville, Pennsylvania. Valley View Golf Course first opened for play in 1992. The course was designed by Earl Lees. 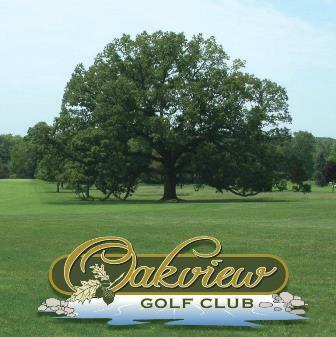 Valley View Golf Course is a sloping course with fairly wide open fairways. The greens are large, fast and pretty flat. Water comes into play on hole #5, a 160-yard, par 3, requiring a tee shot out of woods over water. 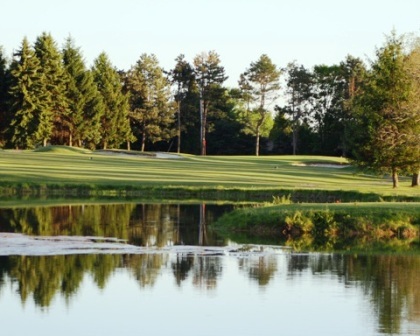 Valley View Golf Course plays to a 9-hole par-35 and maximum 9-hole distance of 3,015 yards.  Valley View Golf Course closed in 2007.